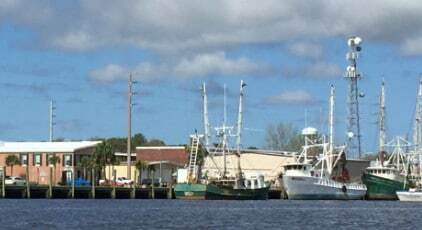 Located about 15 minutes from St. George Island is the charming town of Apalachicola. A happening town with many unique shops to explore, restaurants that serve fresh local Bay and Gulf seafood, historical museums and awe inspiring coastal art in local art galleries. Spend an evening out on the town listening to local bands and taking in the essence of historic Apalachicola’s laid-back culture.